Find products that work for you and the people you care for. 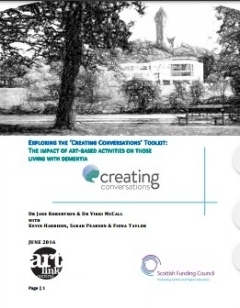 All of Creating Conversations products have been rigorously trialled in NHS wards and care facilities by carers, patients and residents - so it's real people that use the tool kits. 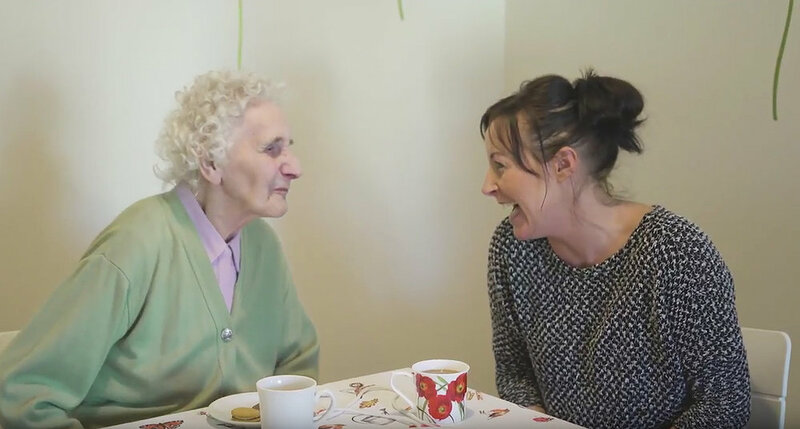 You can use our Observation Toolkit to capture evidence of the impact of the kit in your own setting and encourage team conversations around good communication and meaningful activity. You can also earn Open Badges for professional development to evidence your development of key competencies and recognise your achievements.